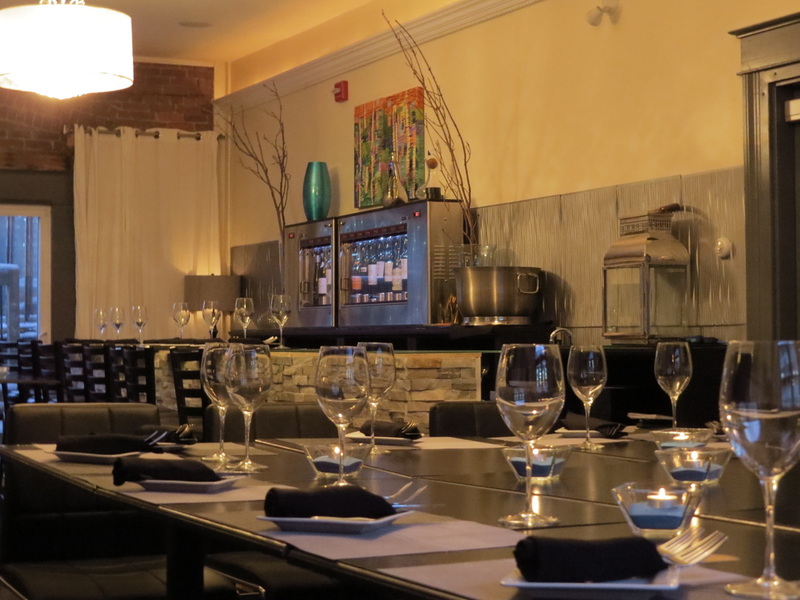 Located in the same building as The Duckworth Inn you will find Magnum & Steins, which is a fully licensed high end restaurant offering fresh local seafood, steaks, handmade pasta in a friendly, relaxed atmosphere. Our bar offers beer on tap, martinis, cocktails, cappuccinos, espressos, daily drink specials along with an array of bar food, such as our famous Duck Confit Nachos, that you won't find anywhere else in St. John's. Our facilities can accommodate private dining for groups up to 50 people for business meetings, presentations, weddings and any other occasion requiring a private space. You can spend the night and dine without ever having to go outside.